There are no comments for New Dollars. Click here to post the first comment. 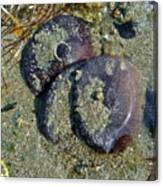 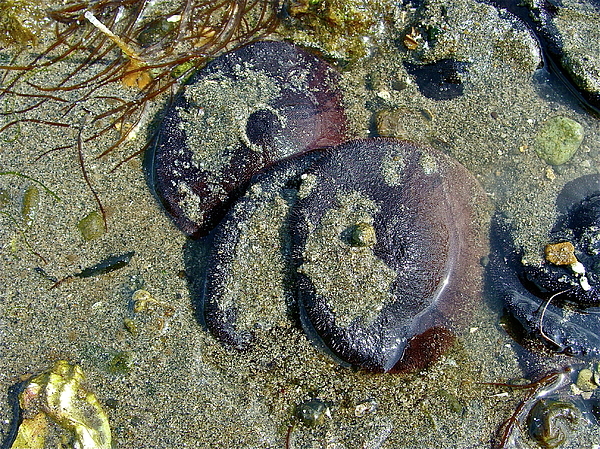 This was the first time that I saw sand dollars alive!